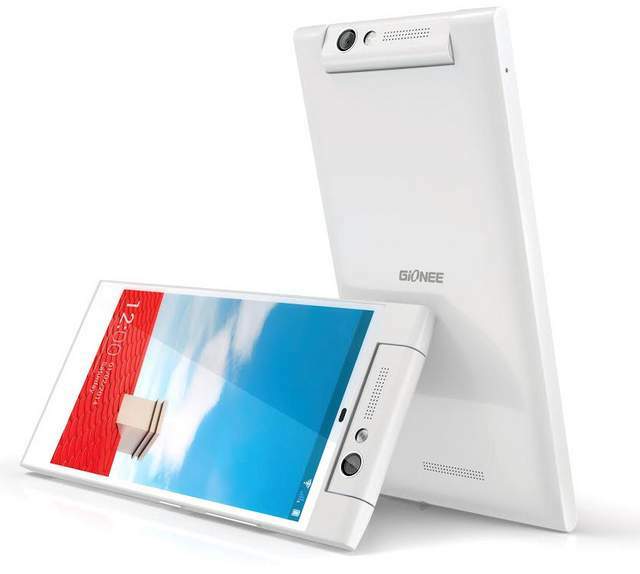 Gionee Elife E7 mini has been officially launched in India at price of RS 19000. The Gionee Elife E 7 Mini comes with vigorous specs and it would compete ( VS ) with Micromax Canvas Knight Turbo, Intex Aqua OCTA, Elife S5.5 and Karbonn Titanium OCTA Plus. The Elife E7-mini has 1.7GHz 8-core CPU paired with 1GB of RAM and runs on Android v4.2 OS. The phone can be upgradeable up to Android 4.4 Kitkat. It supports DUAL SIM and packs with a 13-megapixel swivel shooter with LED flash. The handset has stunning look and design. It is accomplished with 4.7 inch 720p HD IPS IGZO display GEEM. The Gionee Elife E7 mini comes in Purple , Blue, Black and White colors. Check out more on company’s official website.